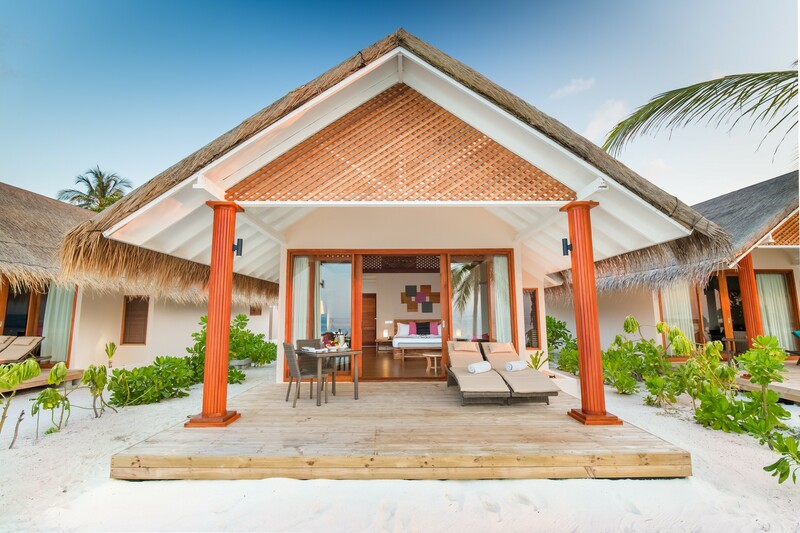 Experience luxury like no other. 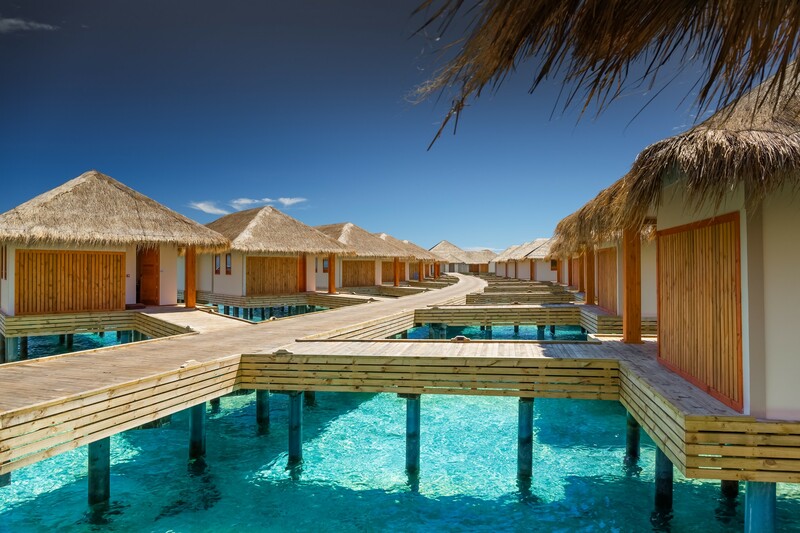 Dip your toes in the ocean and spend the afternoon relaxing on the beach - the Maldives is yours to do as you please. 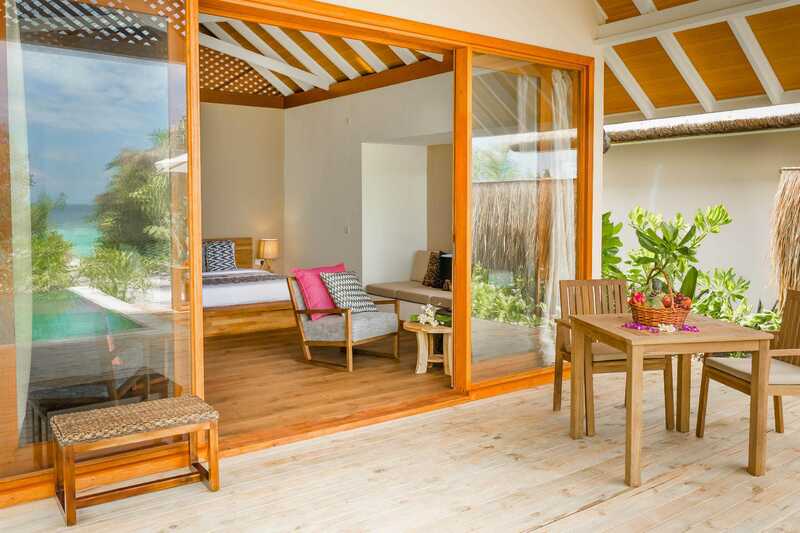 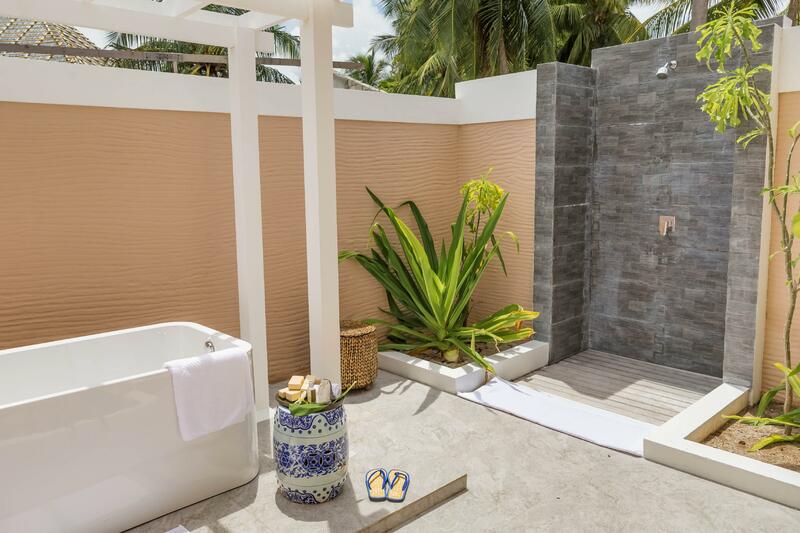 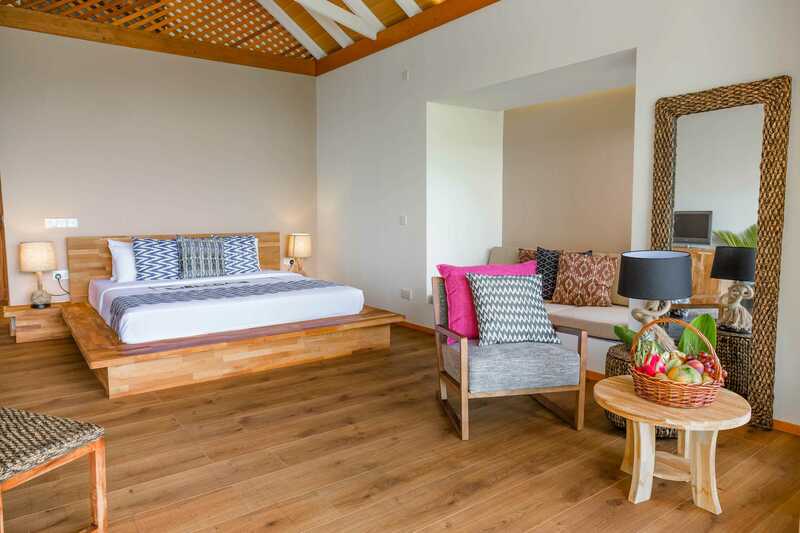 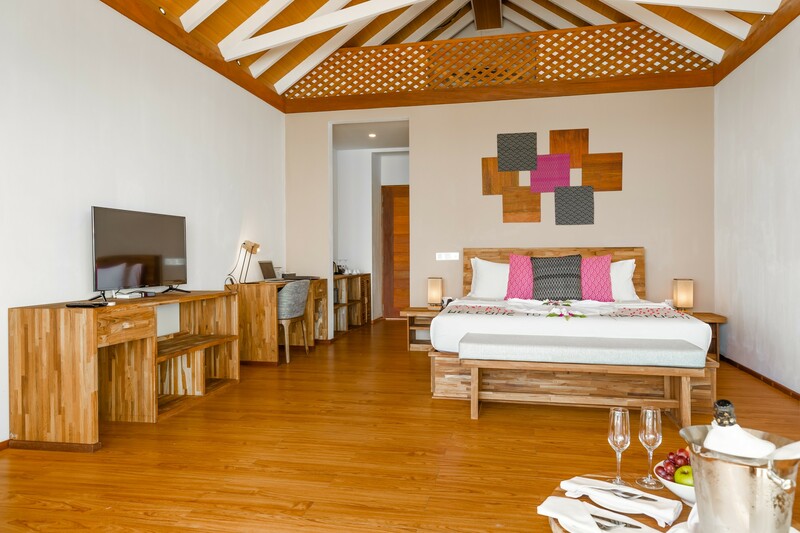 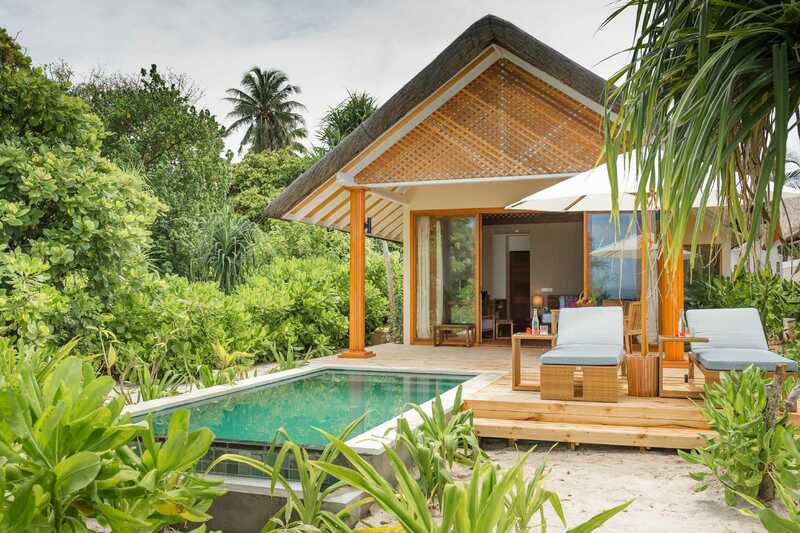 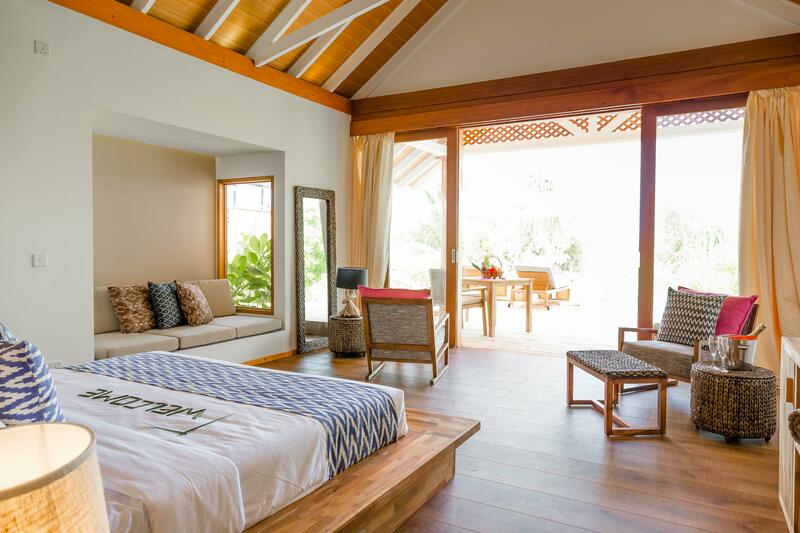 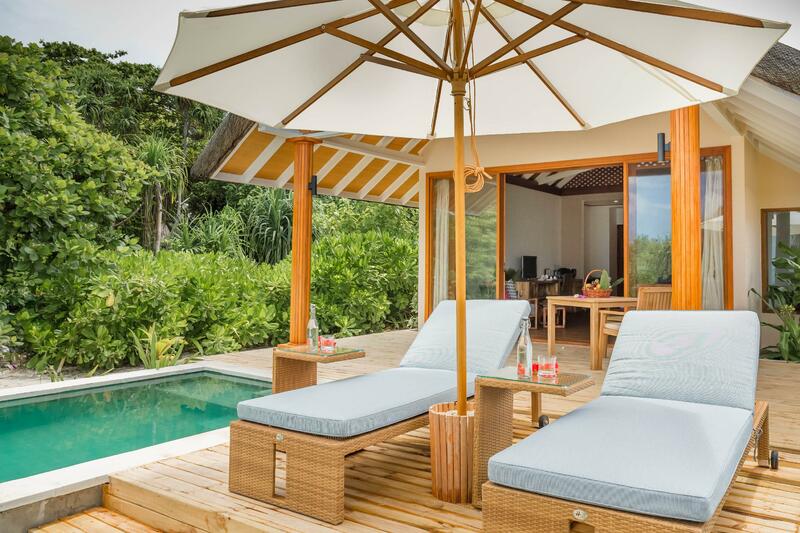 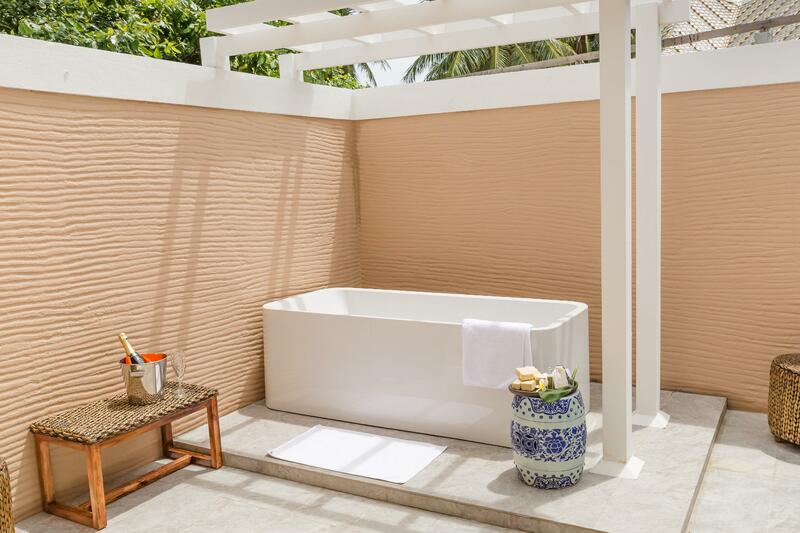 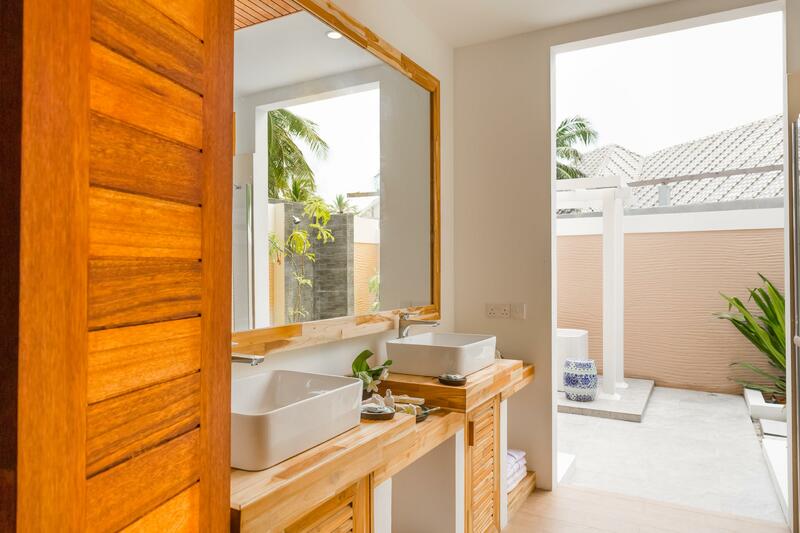 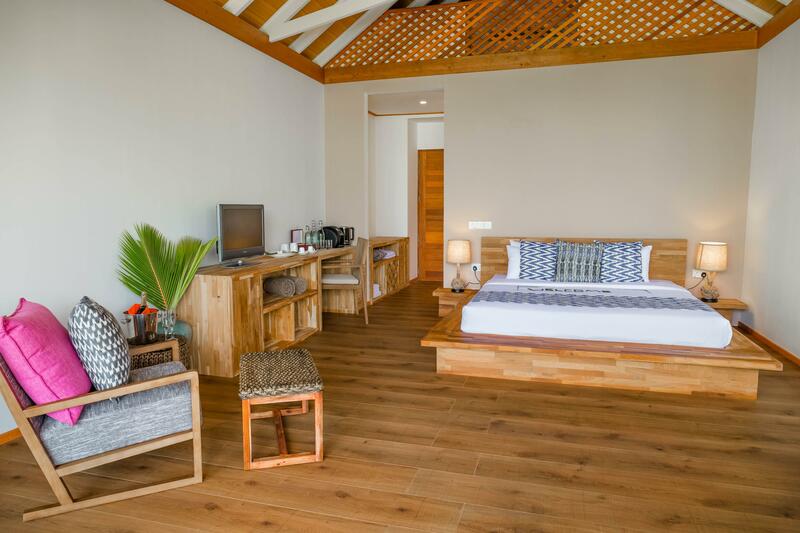 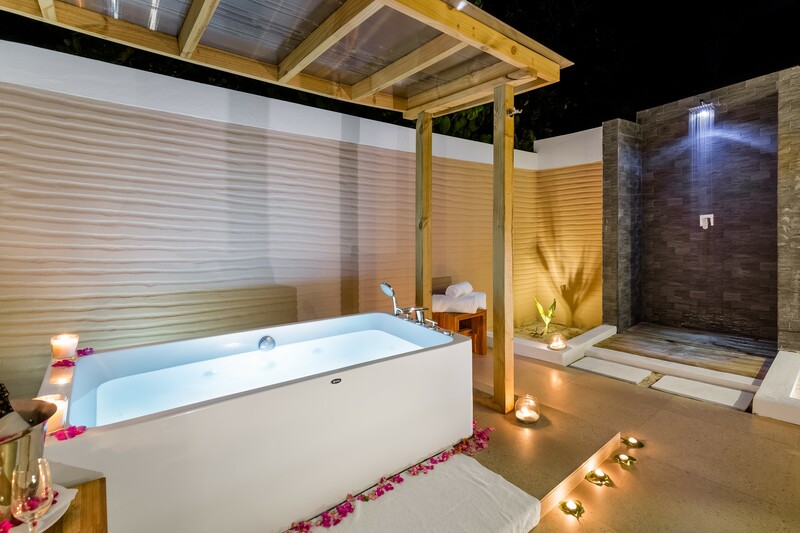 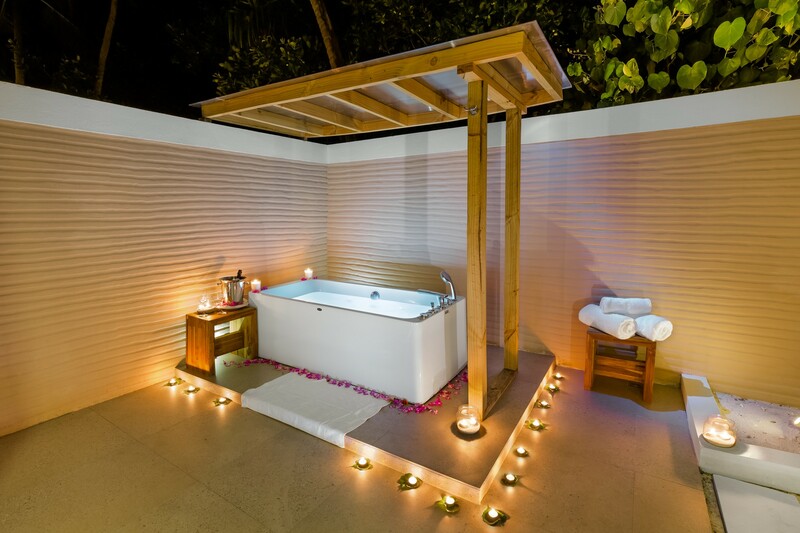 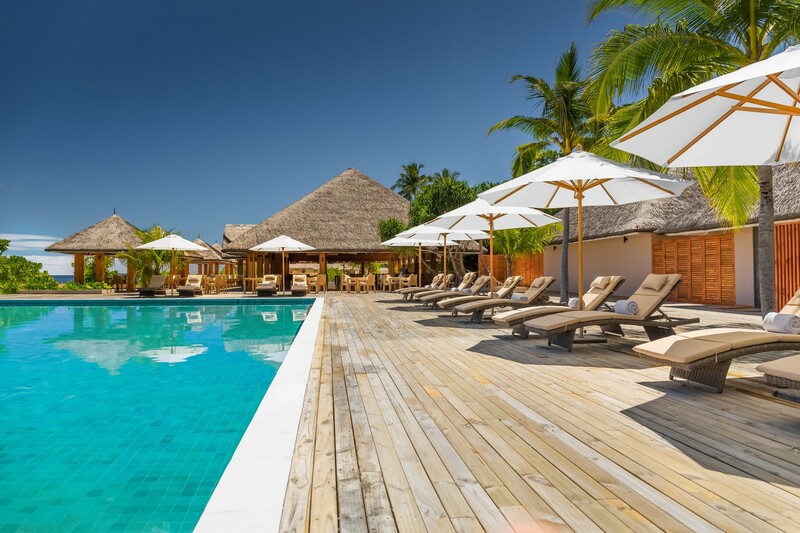 Join us at The Sun Siyam Iru Fushi and take your pick from a range of stunning accommodation including breath-taking water villas, beach villas, and exclusive retreats. 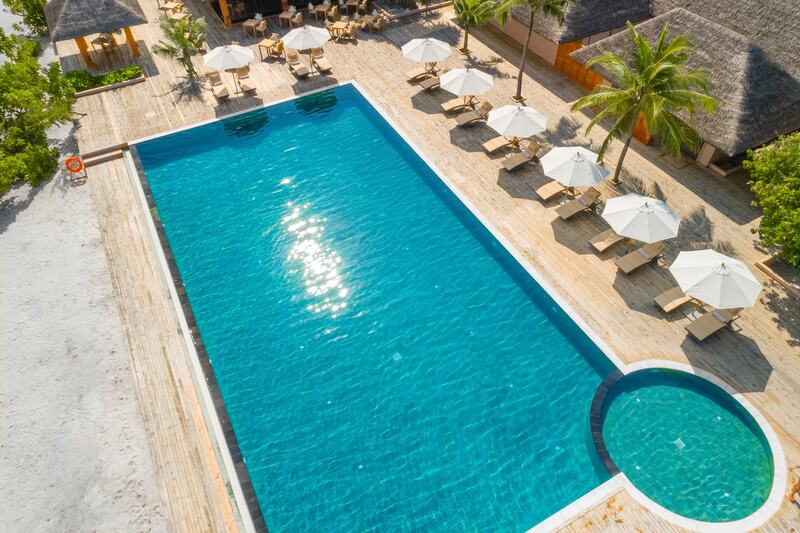 Here at The Sun Siyam Iru Fushi, not only do you get to experience luxury, you get to experience the traditional Maldivian culture too. 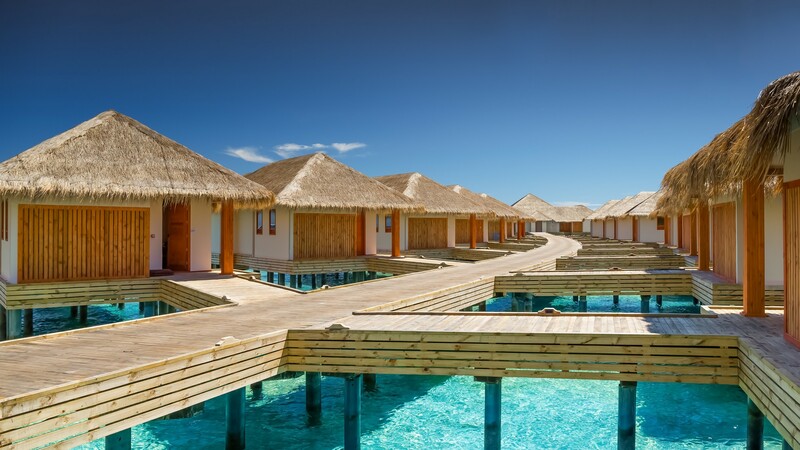 So take a look around and begin planning your holiday of a lifetime. 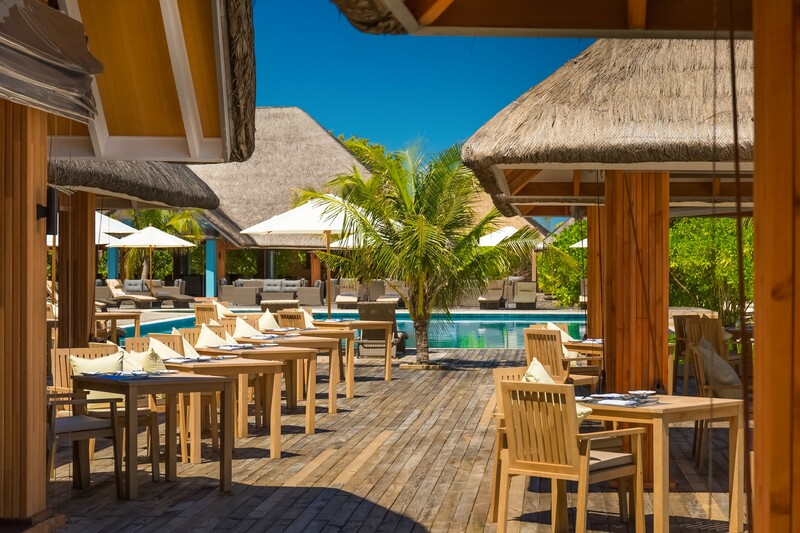 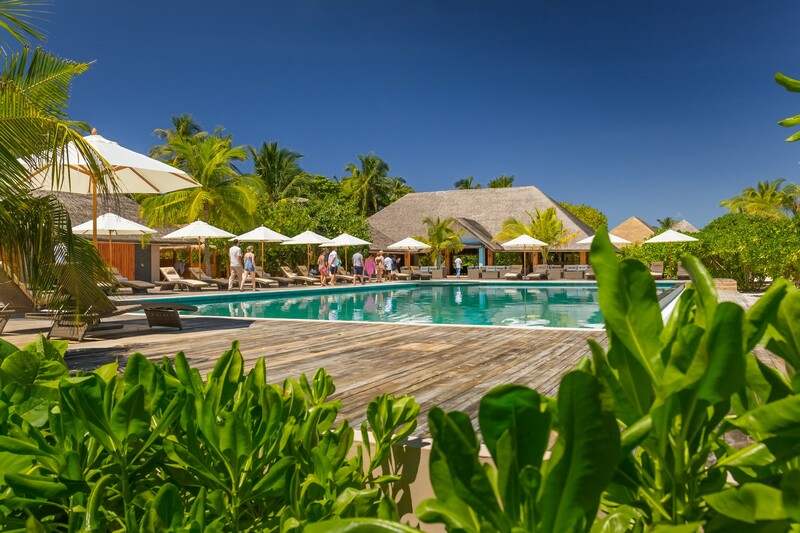 With 15 restaurants and bars available at The Sun Siyam Iru Fushi, you will be spoilt for choice. 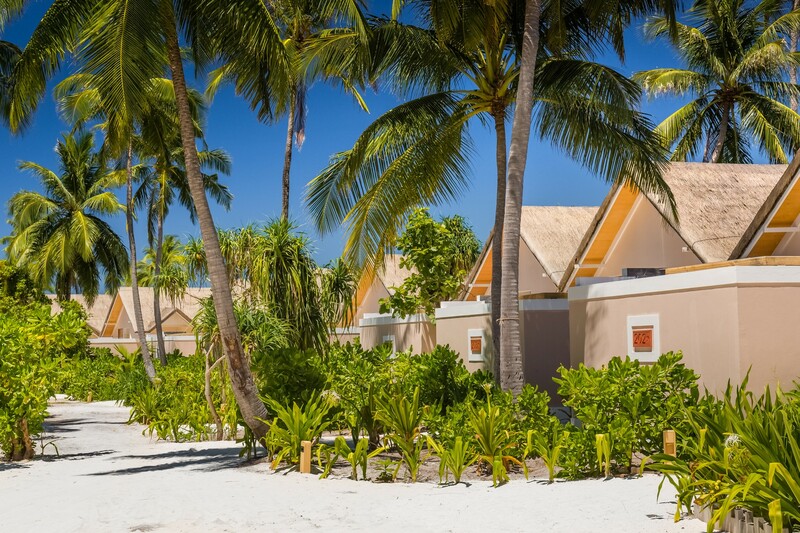 From Vietnamese cuisine to traditional Maldivian dishes, from classic Italian tasters to mouth-watering fresh seafood cooked on the beach, you can try it all. 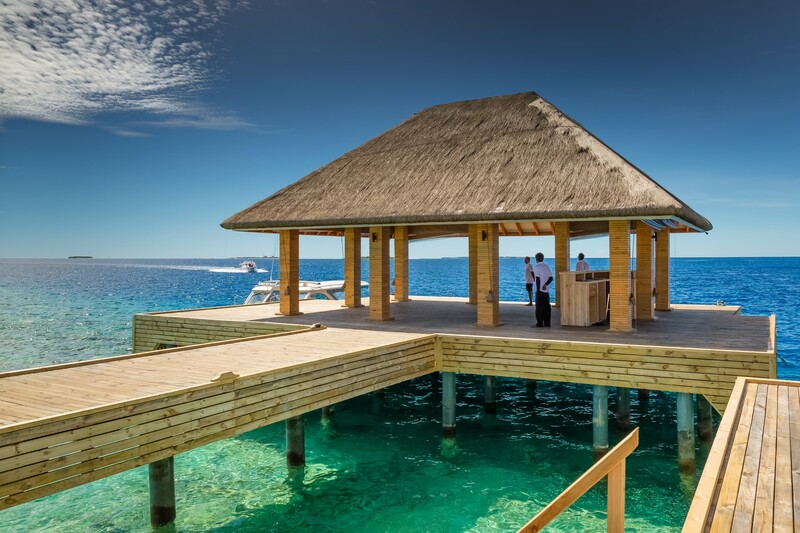 Discover the taste of luxury with the abundance of dining options available to you during your stay.